The Cimory Mini Yogurt was launched in Indonesia in May 2017. The 70ml drink comes with the choice of original, strawberry and blueberry flavours. The drink represents the mini version of Cimory’s existing yoghurt drink in 250ml plastic bottle but with slightly different ingredients. Both the 70ml and the 250ml contain streptococcus thermophilus and lactobacillus delbrueckii subsp bulgaricus probiotics, which means the drinks have to be kept refrigerated. 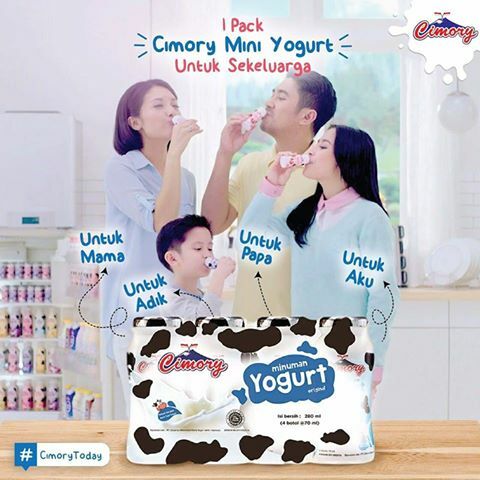 Cimory Mini Yogurt (70ml) has fresh cow’s milk and skim milk powder listed as part of the ingredients, while Cimory Yogurt Drink (250ml) contains fresh cow’s milk. The Cimory Mini Yogurt comes in a pack of four with a total weight of 280ml. It is meant to be shared with the entire family. The much larger Cimory Yogurt Drink (250ml) is designed for own consumption especially by office ladies. 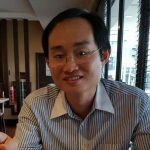 The exit of Orang Tua’s Vitacharm from the probiotic space in Indonesia has left Yakult as the dominant player in this segment. 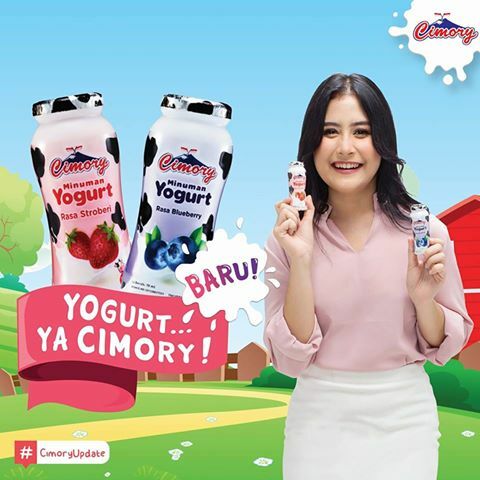 The new Cimory Mini Yogurt will provide consumers with another option but how far Cimory Mini Yogurt can dent the market share of Yakult remains an open question.